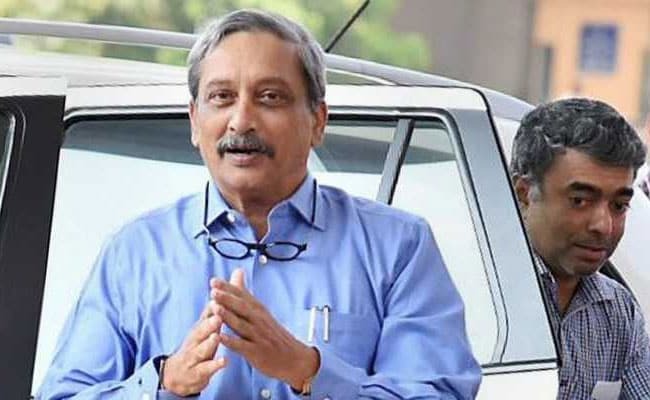 Goa Chief Minister Manohar Parrikar said today that the government would soon release a notification regarding imposing a fine of Rs 2,500 on drinking alcohol in public. "Mind you, there will be a heavy fine if you are found drinking (in public) from August. We are issuing a notification very soon. I intend to do it before August, so that we can implement it from August 15," Chief Minister Manohar Parrikar said on Monday at a function here. Mr Parrikar also warned against littering the state capital with empty beer bottles, adding that he had caught and cautioned college students found drinking beer along the newly developed river front here. "I have caught two-three college students going there with beer bottles. This is not done," Mr Parrikar said, adding that bottles thrown in the rocks along the river front were putting other people at risk. Earlier this year, Mr Parrikar during an interaction with students had chided girls for drinking beer, triggering a controversy. Women had posted photographs of them drinking beer on the social media along with #GirlsWhoDrinkBeer.